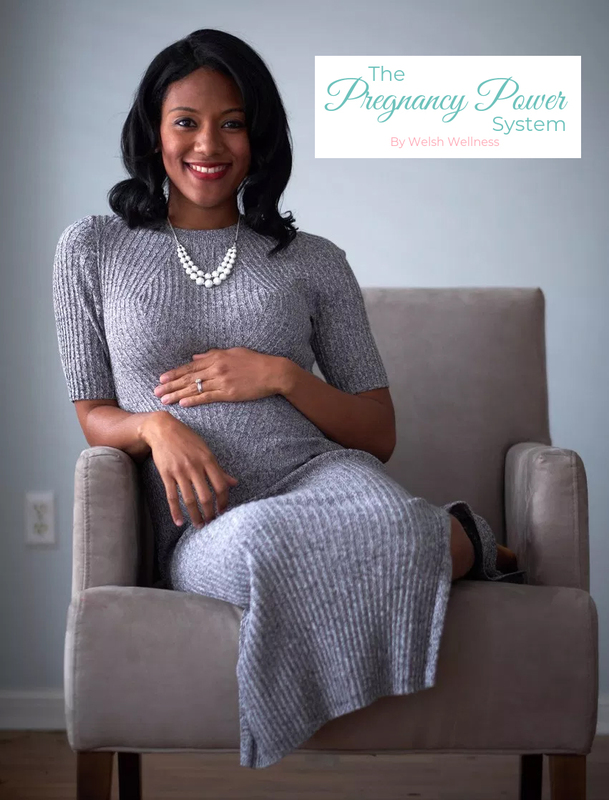 The Pregnancy Power System is a 14-day program for pregnant women at any stage, whether you’re in your first, second or third trimester, whether you are high risk or low, or whether you are a first time mom or fourth time mom. Its purpose is to help pregnant women create a healthy womb environment for your growing baby, helping you to have a healthier and safer labour, delivery, recovery and baby. Within these 14 days, you will begin to develop new habits of nutrition and lifestyle. 100% commitment is required.